Built in the 18th century, with a stonework facade and split gable. 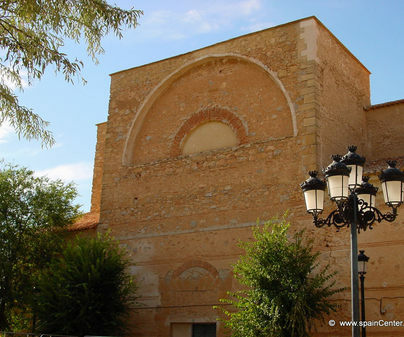 This house was built after the battle of Almansa, when the king granted some of the colonels land in the district. 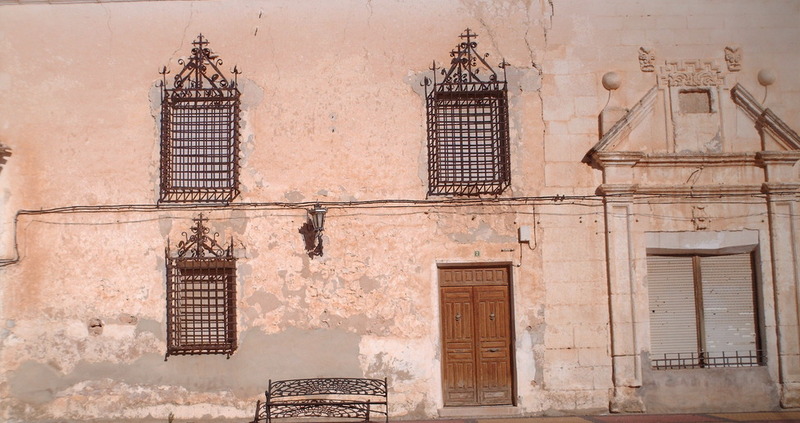 It is a house-palace from the 18th century with two floors and a large tower. 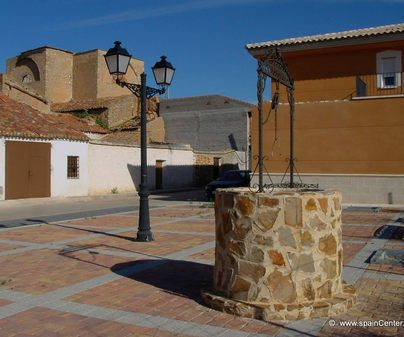 This construction offers us in the interior a patio, also two levels, with Doric columns at the ends and mudejar decoration.